His story is extraordinary: In the mid-80s, Bischoff entered the wrestling community as a "C-Team Announcer," and a few short years later, he was President of Turner Broadcasting's World Championship Wrestling. He signed Hulk Hogan and started Turner Network Television's Monday Night Nitro, created the nWo, and beat Vince McMahon's Monday Night RAW head-to-head in Monday Night Wars 83 consecutive times. He is a key figure in the Monday Night Wars between WWF and WCW which most would say was the peak of Professional Wrestling. Bischoff was at the centre of this ''war'' which spiked TV audiences and created massive global interest. 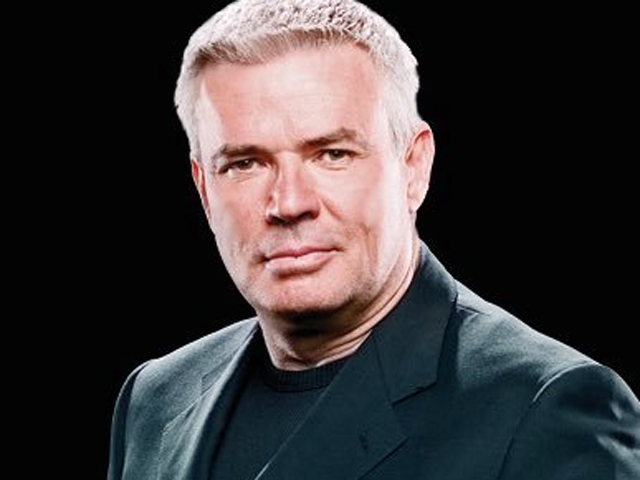 Eric Bischoff can now be heard on his weekly podcast 83 Weeks with Eric Bischoff exclusively on Westwood One Podcast Network. The show features Bischoff and popular wrestling podcaster Conrad Thompson taking a deep dive into the highs and lows of Bischoff's unparalleled success in the wrestling business!